This obviously a “late to the game review”, but these are my initial thoughts after the buzz has of the media event has long since passed. It is interesting to see how Apple’s design theory continues to evolve and change over time. The most glaring of this is the product name itself. 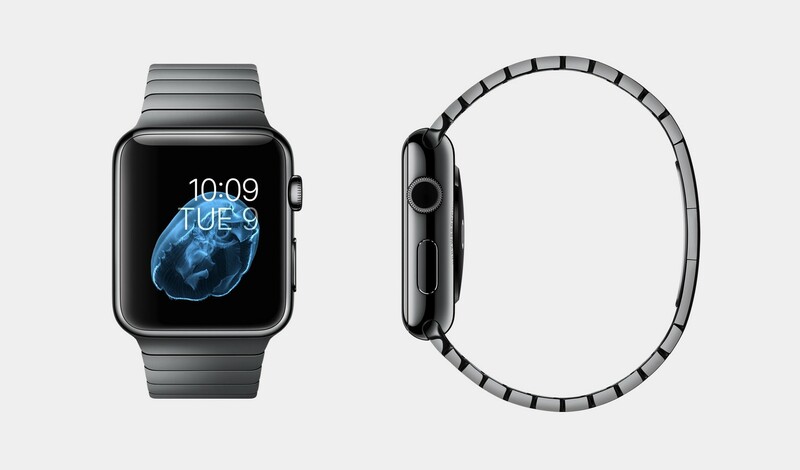 Gone is the iEverything concept in favour of a more definitive statement — Apple Watch. As to say, this is what the watch should be. It is also now possible to see how things connect. The motion sensors, voice control, and experimentation with touch user interfaces all lead to future products. It seems that the theory is to add features to products to improve their value to consumers while also using the opportunity to prototype them so they can be refined into smaller platforms that fit their strategic roadmaps. TouchID and Apple Pay also obviously fit within this and explains why NFC was not released on the iPhone 5. Simply the payment infrastructure and security that biometrics adds was not yet developed so NFC would have been another chip supporting a non-existent or half-baked payment solution. It is the genius of making complex things “just work” without consumers knowing all of the complexity it takes to bring this together. Less features, but for the customers own good — we don’t need them yet. 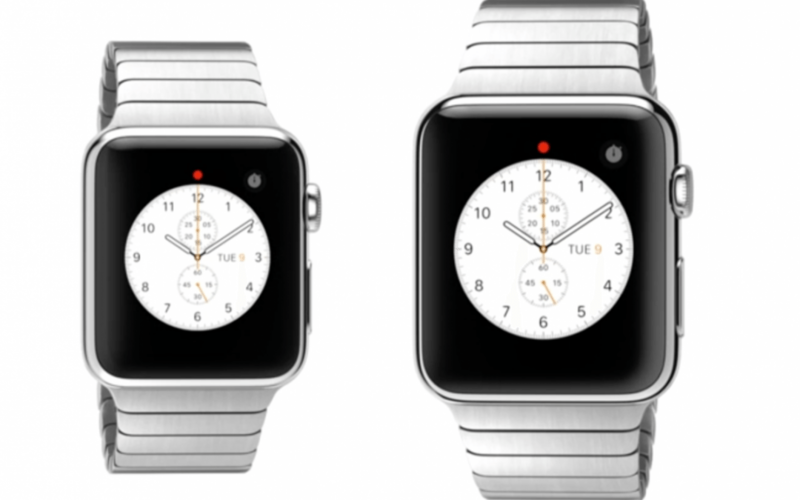 I digress… back to the Watch. I am a fan of Apple. I have a majority of their products and I am one of those people that can say that I do love using them — and perhaps even just owning them. So, when I first saw the Apple Watch finally presented I was amazed by how they made the smartwatch concept something beautiful and that I could see using. 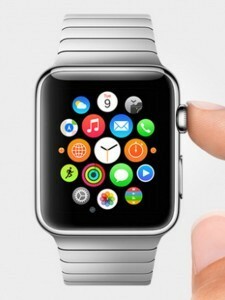 However, I do have to admit that as time has passed I am slightly disappointed by the Apple Watch. True, I will probably buy one because I am an early technology adopter and I appreciate the historical significance of a brand new product in a brand new market for Apple. It will be interesting to experience how the product can enhance my experience with the ecosystem of Apple that I currently have. But I also have to admit that the design does remind me of the old calculator watches. I am a fan of automatic watches. What we will probably begin to refer to as “traditional watches”. 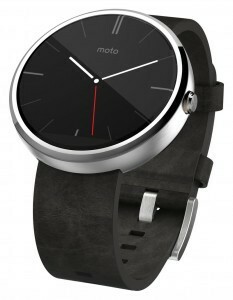 These watches come in square form factors, this is true, however I prefer round. This is one of the key things that keeps me from being 100% behind the Apple Watch design. Its familiarity to what I have. Consider the Tesla. Why does it have a front hood? There is no traditional motor? Sure, this is trunk space, but why? It is because to change a consumer mindset, you need to create something revolutionary while being familiar. Hood emblems are from the 1920s and 30s when car markers wanted to turn an ugly radiator cap into something beautiful. Why do we need them today? They don’t even attach to the radiator anymore. This design to me is familiar. It looks like… well, a watch. To be honest, if this actually worked with my iPhone instead of Android devices, I would purchase it. Unfortunately, I don’t have an Android phone and I am too invested in my ecosystem. It is not familiar. It reminds me too much that I have a piece of technology on my wrist. I wonder in looking at the round icons in the main menu of the user interface if the original intention was to have around face and some engineering limitation forced Apple into a square design theory. Perhaps it was that apps would take such a dramatic redesign that there was concern that current applications would be too difficult to port over to the new user interface. Look at this example, would a round screen not seem more logical from a seamless designed user experience? 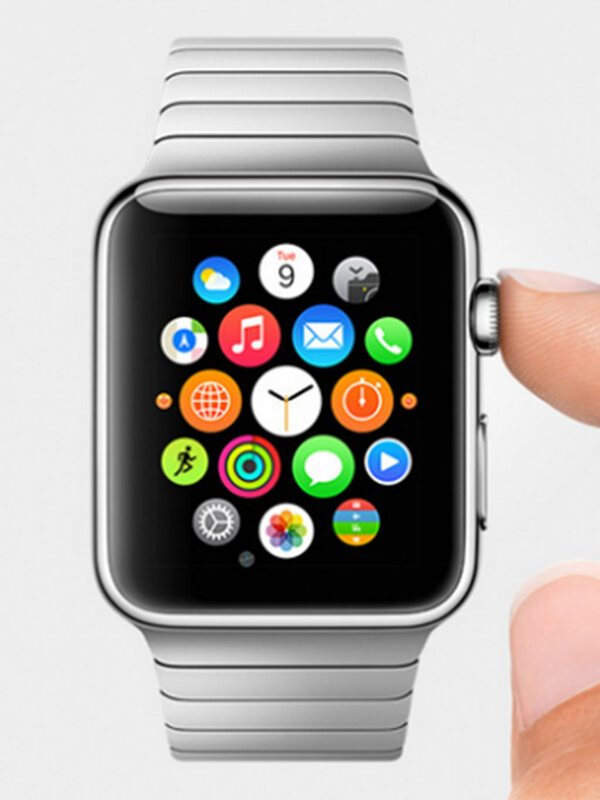 Be it as it may, a round interface I do not have should I wish to purchase this Apple Watch. The rest of the device is to be as expected — flawless execution of design and engineering execution. Well in the pictures and renders at least. The crown for a zoom is an innovative solution to a new user interface paradigm. The ability to change bands in a new way versus using pins or permanent solutions. The use of curves throughout that flow together — the curved corners match the curve in the links of the stainless steel bands. The variety of options allowing for the sport focused, to causal, to luxury consumers all being able to get a version that suits them. To conclude, it is a beautiful piece of technical engineering. I believe a round and more familiar form factor would have been more appealing, but I say this in the absence of not knowing other logical limitations and why Apple went this direction. I am so stuck to this round concept that if it were not for the fact that I am an early adopter tech-type, I would wait in the hopes that version two was round. Also, I am looking at the design only and not weighing this against the value. All of the prices have yet to be released and at this point I will be accessing how I see the value of the product. I understand a $5,000 Omega watch because I respect the beauty of the mechanical engineering inside, the craftsmanship, and the quality of the parts. I may not understand a $1,000 Apple Watch, however.